Above are a few images of 12,000-acre Guana River State Park in the Greater Jacksonville, FL area, between Ponte Vedra Beach and St. Augustine. Even on a cold winter day in December, her beauty shines through. 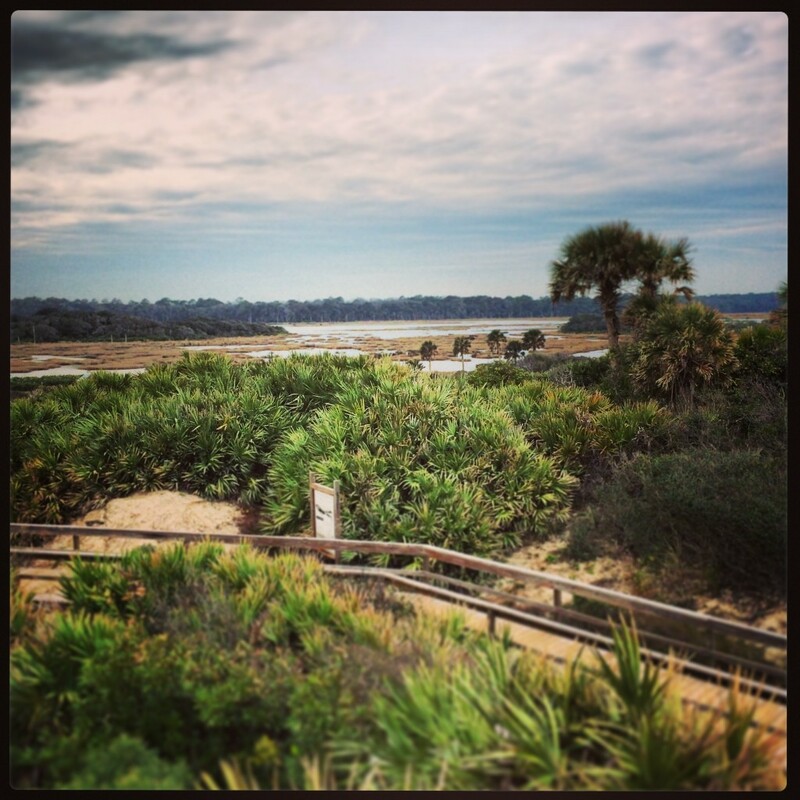 The park runs from the Atlantic Ocean, across dunes, marsh and over to the Tolomato River. The place is gorgeous, loaded with hiking and biking trails, and lots of wildlife (bird sanctuary, calving ground for Right Whales, among many other species). I asked my wife to marry me here at the northern entrance to the park. I love to surf at Guana because it breaks well, handles larger swells better than most places around here, and is typically uncrowded. Gretchen thought that I was stopping to check the surf on the way out to eat one evening when I popped the question to her on top of the highest observation deck in the park. We later built a home right on the edge of the marsh in Guana and lived there for about 12 years or so. We ended up moving, but not too far- just about mile down the road off A1A. Guana River State Park is an excellent place to run, surf, fish, kayak, hike, bike, look for sharks teeth, or just explore and relax. If you’re looking for something to do in the Jax area one weekend, try to check it out. There’s also a great research center with some pretty cool displays at the southern entrance near Vilano Beach. Do all of those pictures are form Guana River State Park? Is that wooden path to the ocean on the other side of A1A, right across from park? Yes, these are all from Guana River State Park, taken at the A1A northern entrance. 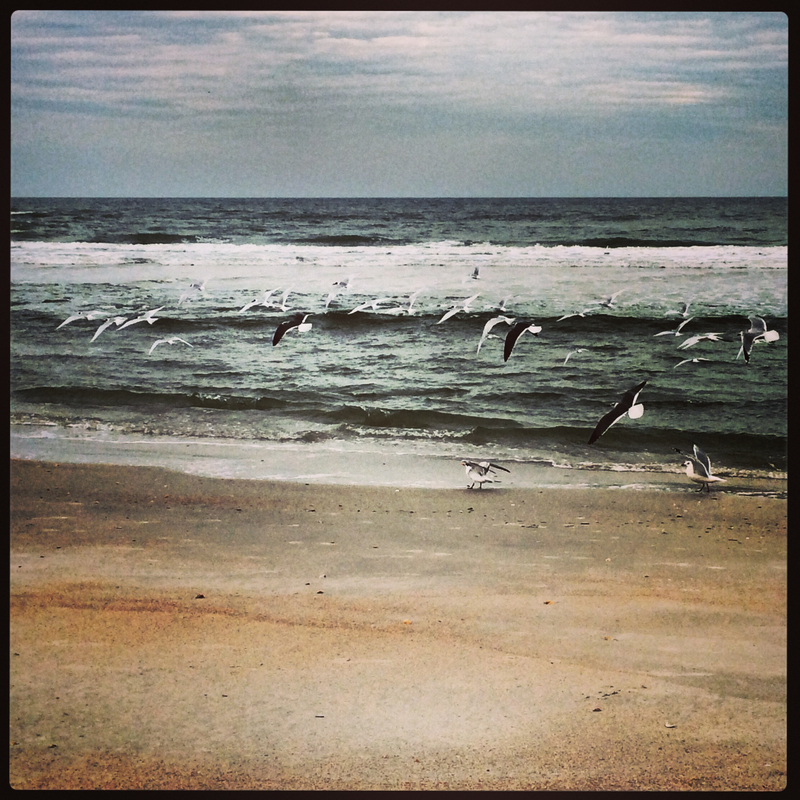 (There are 3 total entrances off of A1A in Ponte Vedra). All of these were taken from the beach side, which is where the boardwalk is. 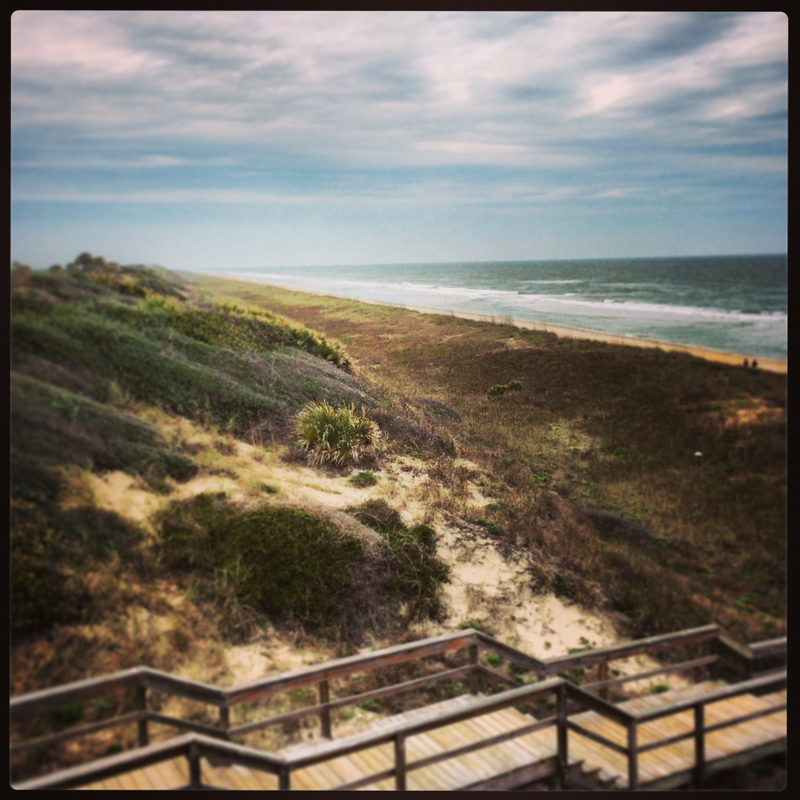 The park boundaries include the beach side, extending all the way out into the ocean (the Guana River Marsh Aquatic Preserve). One shot views the beach side boardwalk from the beach. The other overlooks the beach side boardwalk (and A1A), towards the western marsh side with its Intracoastal tributaries. Great photos! I’m heading back to my home state of Florida this month for a special trip with my girlfriend (! ), and a friend of mine suggested visiting Guana. They specifically mentioned an overlook/observation deck, and I’m wondering if it’s the same spot that you describe above. Do you think that’s right? I’m really hoping to find a beautiful spot for us. As best I can tell, this might be coming off the parking lot that’s about seven miles north of the visitor center. If you wouldn’t mind “sharing” your special place, I’d be glad for any help or pro tips you can provide! Nice pin! You nailed it! Guana is spectacular and I imagine that this is indeed the observation deck that your friends are referencing. It offers beautiful views of the beach/ocean and (looking back west across the highway), the marshlands and tributaries of the park. It is high and breezy with a few interpretive displays about the environment/wildlife in the area, along the boardwalk and upper deck. There’s a bench up top where you can sit and enjoy the views. Parking across the street costs $3 (don’t park along the sides of the road, or you may get ticketed). The park closes promptly at sunset, currently about 6 pm. The place is quite uncrowded compared to other public beaches in our area because there are no lifeguards there. In the summer, sometimes the lot will fill up on key holidays. But at this time of year, it is typically very quiet. I have seen weddings on the beach there (requires an inexpensive license) and fairly often see couples, families and children being photographed on the beach by local pros. At this particular (northern) park entrance, there are no trails leading into the Guana (west side of A1A), but there are many miles of them found at the southern entrance, as well as a really nice visitor/research center and mini-museum. There’s also some nice picnic areas behind the center, and I believe there’s another nice observation deck back in the wooded trails areas there, also. The middle entrance offers a boat ramp (only), as does the southern entrance. But the northern entrance is primarily for beach access and observation. That whole stretch of Guana along A1A (10-12 miles or so?) is just a really beautiful, relaxing drive. You can have a great lunch or dinner afterwards by visiting Cap’s or Aunt Kate’s on the Intracoastal Waterway as you head back south towards St. Augustine, or go on up north into Ponte Vedra Beach and do the same at Lulu’s or Palm Valley Fish Camp. Hope that helps! Have fun! Tim, much obliged. I’m really looking forward to this visit. Your input was really helpful! Take care. 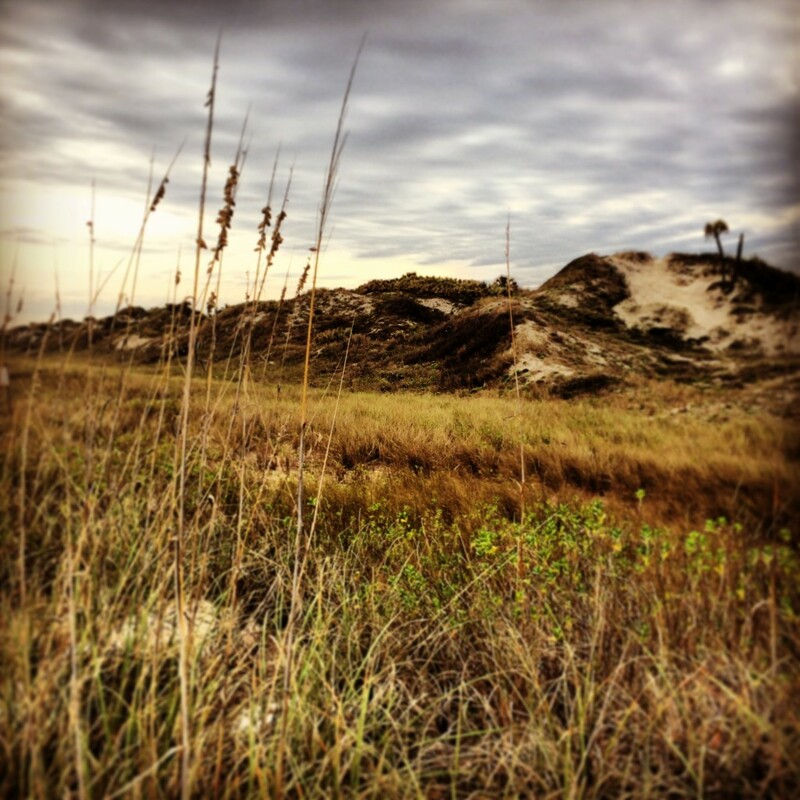 Wonderful information and pictures about Guana State Park. Mt mom lives in Jacksonville and my husband and I are currently in Louisiana and would like to move to that area. I heard that whoever owns it was trying to get 99 acres developed. Do you know if that’s true and if so do you think they will succeed? Hey Paula, thanks for checking in! I was born and raised in Jacksonville (third generation native of the city and a Ponte Vedra resident for 20 years) and I can promise you that if you and your husband relocate here, you’ll never want to leave! Many people migrate into our area and most stay. Others often relocate back here upon their retirement if their original move was work-related, and their careers took them somewhere else during the interim. Guana (the Research Reserve / State Park) totals about 12,000 acres altogether. The land was once owned by Gate Petroleum / The Peyton Family (son John Peyton was Mayor of Jacksonville and the family also owns the 5-Star Ponte Vedra Inn & Club Resort in Ponte Vedra Beach). They sold the property to the state back in the early 80’s. They held on to a 99-acre chunk of that property called the Outpost. It’s gorgeous, on the west side of Lake Ponte Vedra. I’ve spent the night out there on the property a few times. The family would like to develop it, but of course, they have met with resistance from the locals, some who simply want to avoid new development/traffic, others concerned that the slippery slope of development could lead to even more encroachment upon the Guana habitat if such a project were to occur. While I personally believe that the Peyton family could successfully develop the property if they wanted to badly enough (with the law/influence on their side), I don’t believe they will because most people don’t want to see that happen. It’s just a tough PR battle… They have a very good name in town and while there are many pro-growth folks in the area, most appreciate environmental sensitivity and probably prefer that this spectacular area remain as it is. (The counter-argument: The Peytons blessed the area with the sale of the land to Florida in the first place, so to develop 99 acres of 12,000… well, still plenty to be thankful for! ).